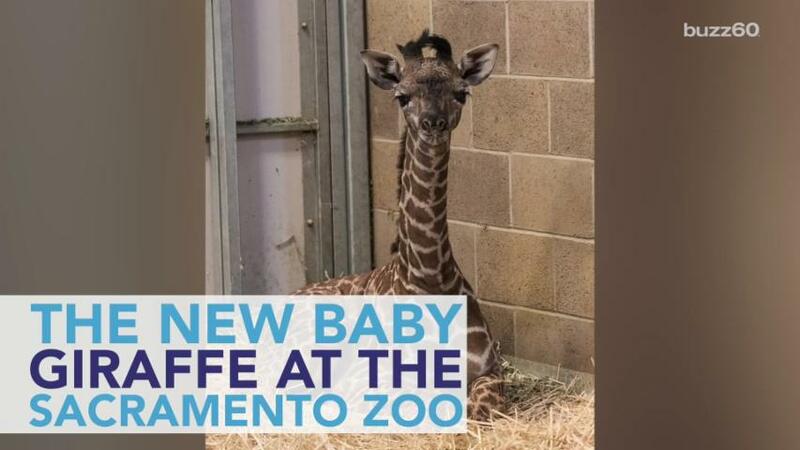 The Sacramento Zoo has a new baby giraffe, and he's not afraid to say he wants his mommy. The little guy's name is Rocket, and he just went outdoors for the very first time after being born on April 10. Thankfully, for now, public access to the calf will be minimal, as he gets acclimated to the outside world. Zookeepers are limiting Rocket's outdoor time to just one hour a day, and they'll increase it incrementally as he grows accustomed to his new environment. For now, he still has to grow stronger and explore his new home before he can be on his own. Still, some eagle-eyed visitors may be able to catch a view of him in the barn's side yard, but he'll only have limited access to it. Rocket is slowly making new friends, but he stays close to his mother, Shani, for protection. Because as any giraffe knows, nobody is better at sticking their neck out for you than your mama.